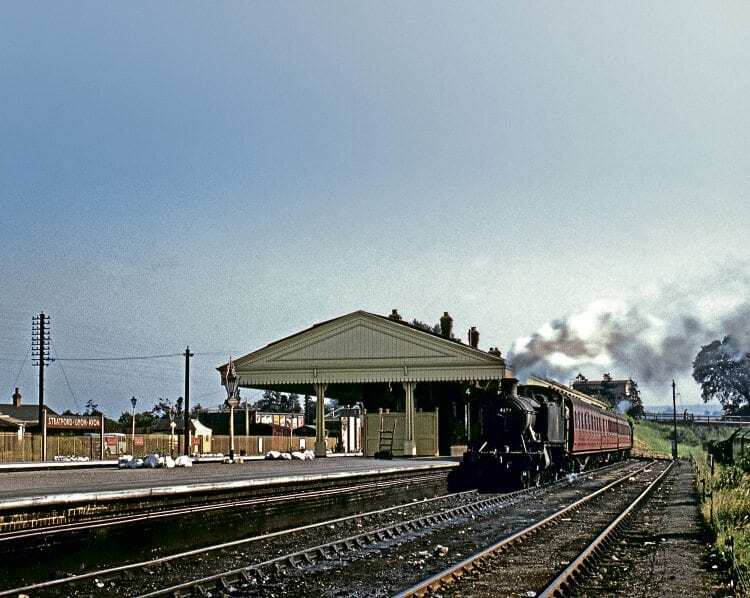 It’s 40 years since a cash-strapped British Rail closed what was an alternative rail route between Birmingham and Cheltenham, avoiding the Lickey Incline. Fraser Pithie looks back over the origins of the line, its heyday, its chequered existence post a BR reorganisation, its closure, what happened afterwards, and why demands are now growing for the northern section of the line to be reopened. THE railway line from Stratford-upon-Avon via Honeybourne to Cheltenham was completed some 110 years ago in 1906. It was one of several ‘cut off’ lines built by the Great Western Railway at a time when railways were still expanding, and there was relentless pressure on rail companies to secure and provide the best possible services. The new line provided the GWR with a through route from its vast South Western and Wales network into and out of Birmingham stations, primarily Snow Hill but also Moor Street. It enabled connection with the GWR’s network to and from the West Midlands and north through Wolverhampton, Wellington and onto Chester General and Birkenhead (Woodside).